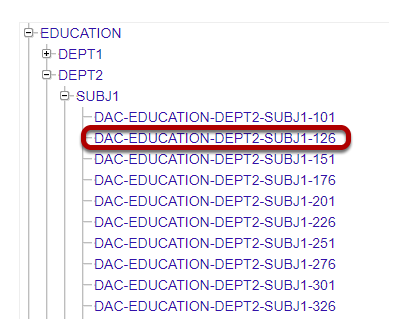 Sakai Community DocumentationSakai 12 Administrator Guide (English) Delegated AccessHow do I access a site via delegated access? 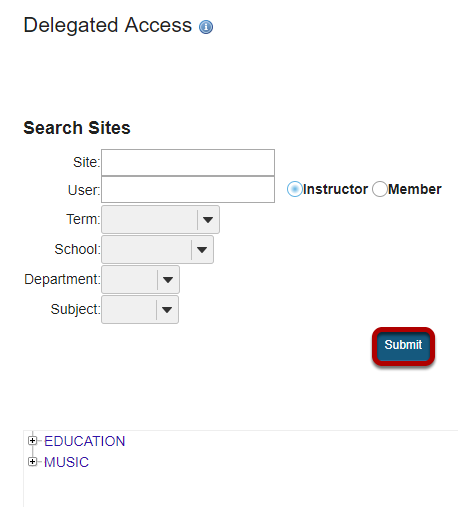 Select Delegated Access from the Tool Menu. Note: You must have Admin or Site Access in order to see this option. After providing search information for the desired site, click Submit.